Silvery emerald straw color. 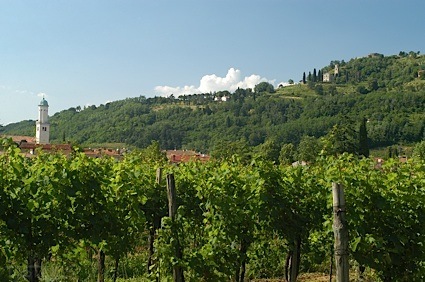 Aromas and flavors of gooseberry, eucalyptus, passionfruit, petrol, wool, and pineapple gummies with a satiny, vibrant, dry-yet-fruity full body and an even, interesting, medium-length finish with notes of mango nectar, ripe apricots, and fresh cut grass with no oak flavor. A spot-on Hawke’s Bay Sauvignon Blanc with big minerality and just-right fruit; hits the nail on the head. Bottom Line: A spot-on Hawke's Bay Sauvignon Blanc with big minerality and just-right fruit; hits the nail on the head. 91 • Aorangi Road Wines 2017 Single Vineyard, Sauvignon Blanc, Hawke’s Bay 12.5% (New Zealand) $16.00. 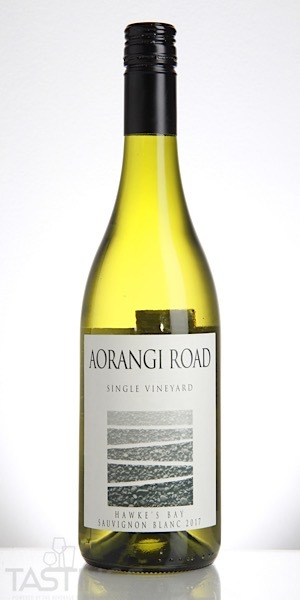 Aorangi Road Wines 2017 Single Vineyard, Sauvignon Blanc, Hawke’s Bay rating was calculated by tastings.com to be 91 points out of 100 on 8/29/2018. Please note that MSRP may have changed since the date of our review.